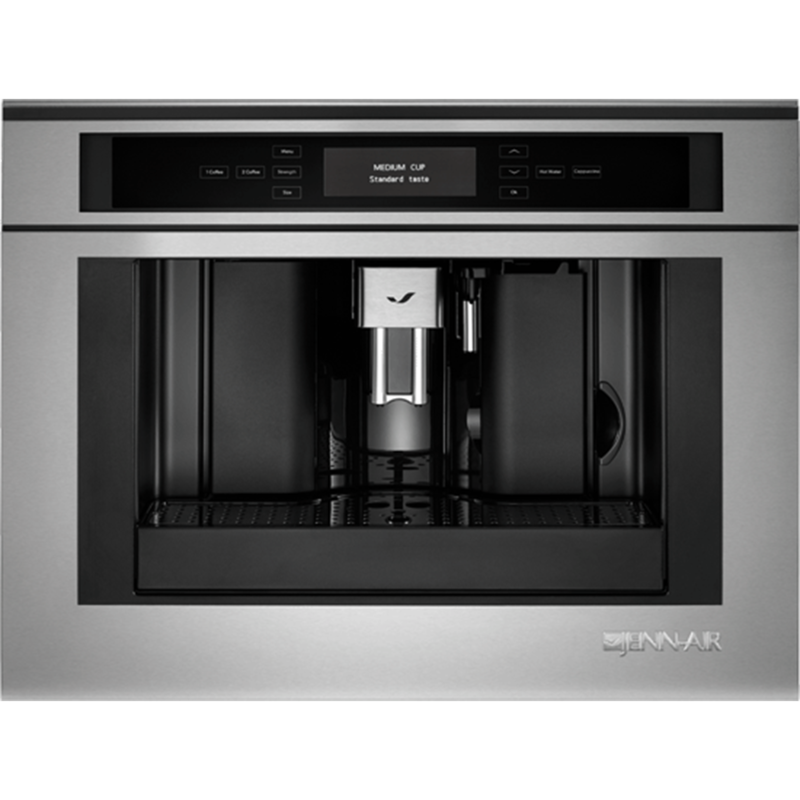 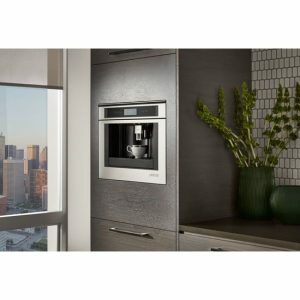 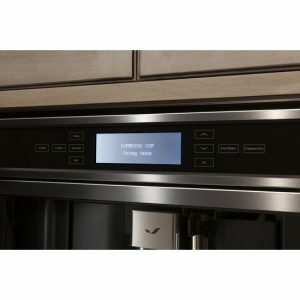 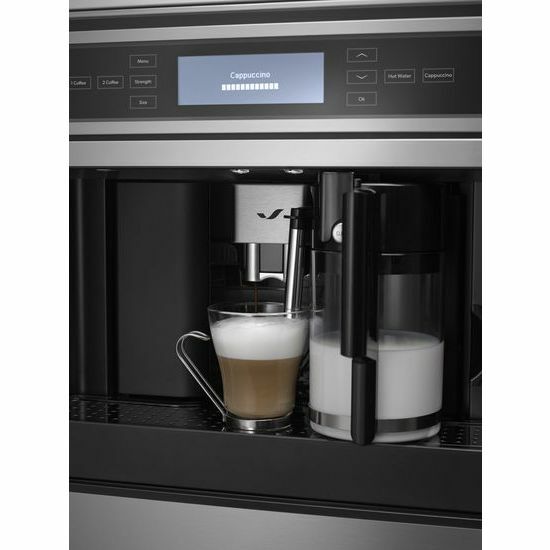 Discover Jenn-Air’s built-in coffee system, which offers remarkable precision – and the ability to customize coffee, espresso and cappuccino completely to your preferences. 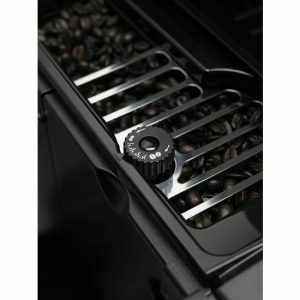 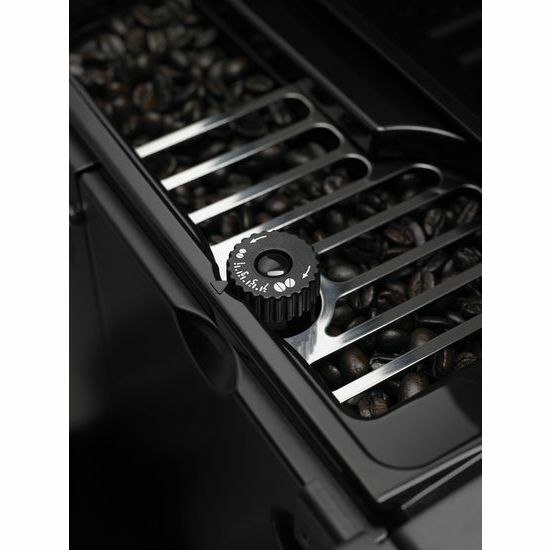 You’ll find details like 13 levels for grinding beans, control over the strength and size of each serving as well as effortless cleaning. 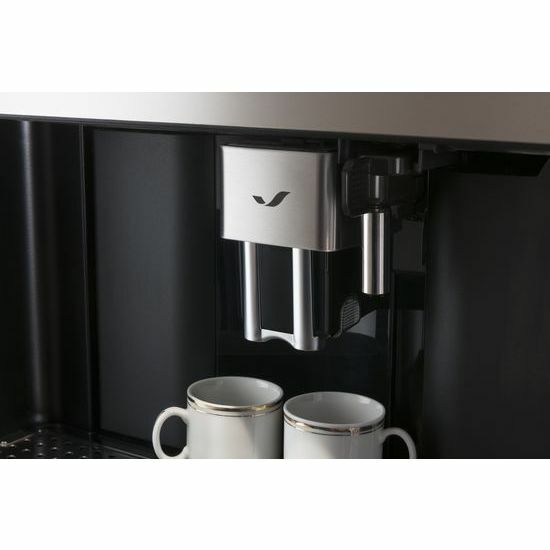 For bold new possibilities, cup after cup.